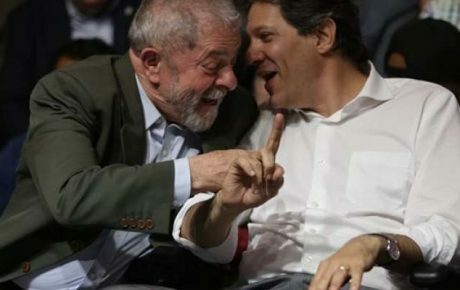 On Monday, the Federal Appellate Court that convicted former President Luiz Inácio Lula da Silva to 12 years and one month in jail for corruption and money laundering rejected the politician’s motion to dismiss the case. Lula has maintained that he was convicted based solely on hearsay, and that the evidence presented by the prosecution couldn’t prove his guilt beyond a reasonable doubt. Now, all appeals at the appellate court have been exhausted. Lula now has only one option left, which involves going to higher courts in an attempt to change his apparent destiny: prison and political downfall. 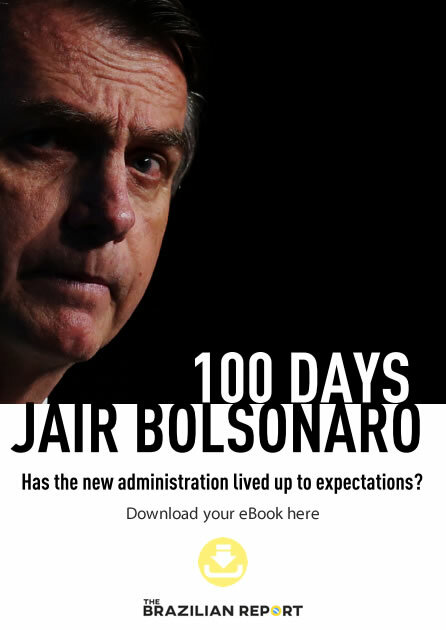 Brazil’s most popular – and polarizing – public figure is leading all polls for president. Yet, Lula will probably not be on the ballot come October. In 2010, Lula himself signed the Clean Record Law, which forbids candidates with multiple convictions from running for office. 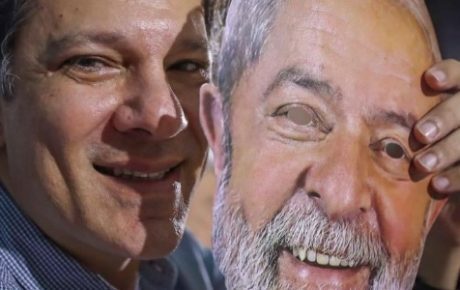 Barring an anomaly, the Federal Electoral Justice will deny Lula his register as a candidate. In 2016, the Supreme Court decided that defendants whose convictions were upheld on appeal could start serving their sentences – closing a constitutional loophole that favored impunity. For decades, the presumption of innocence principle has been used as a means to avoid justice. In theory, Lula will soon go to jail. However, nothing is certain about this case. 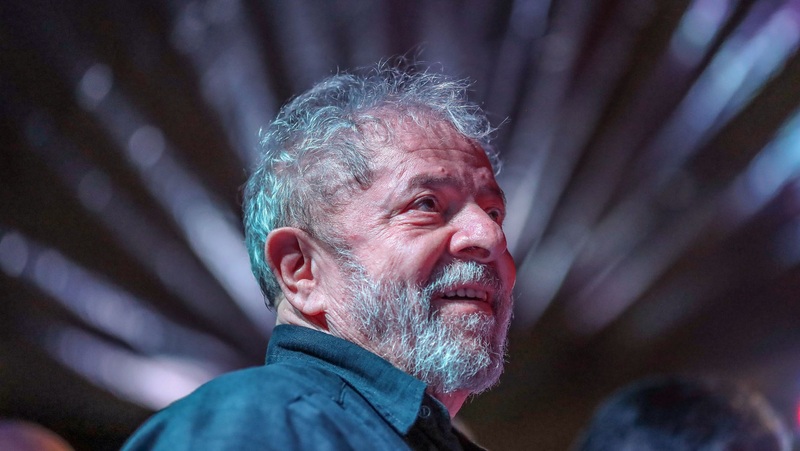 Lula could eventually elude prison and still run for a third presidential bid – if all the pieces fall into the right place. If Lula were any other defendant, he might already be in cuffs. Considering the 2016 Supreme Court decision, there is nothing standing in the way of an arrest. But the Supreme Court itself has agreed to analyze Lula’s request to suspend the sentence. 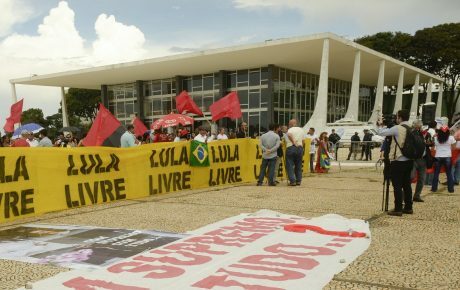 The trial will happen on April 4 – and until then, Lula is a free man. According to all analysts, the trial is currently at a 5-5 tie, with Justice Rosa Weber acting as the swing vote. While she’s personally against any restrictive measures before all possible appeals have been exhausted, she has been consistent with the court’s jurisprudence (something that has surprisingly set her apart from her counterparts). The stalemate occurred after Justice Gilmar Mendes (by far the most controversial member of the court) indicated that he flipped on his opinion. Two years ago, Mendes believed that carrying out sentences after an appeal trial didn’t violate the presumption of innocence. Apparently, however, he has now changed his mind. The April 4 trial could have major implications. While it analyses only Lula’s specific case, it will indicate where the Supreme Court is leaning when it comes to other jurisprudence-making cases. Letting Lula enjoy his freedom could mean that other defendants in the same situation will receive the same treatment. And thus the impunity loophole would be again left open. Letting Lula off the hook would also have implications for the validity of the Clean Record Law. If the Supreme Court is against punishing defendants that are still in the process of appealing, it could also have a ripple effect on the law limiting candidacies by convicted felons. Lula’s case is actually the textbook example of how Brazilian judges change jurisprudence with no consistency whatsoever – enforcing the impression that interpretation of the law changes according to whoever happens to be on trial. If there’s one silver lining, it is in how Supreme Court Chief Justice Cármen Lúcia has maneuvered the affair. 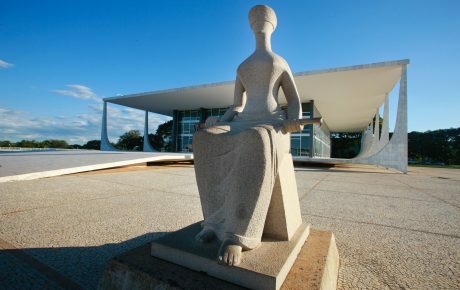 She scheduled a vote for Lula’s specific case – scheduling a generic case with implications for jurisprudence would give justices an opportunity to help the former president only indirectly – thus saving their public image. But Cármen Lúcia has forced the other 10 justices to publicly reveal where they stand. Next week, we will know what kind of the country the Supreme Court wants to build. 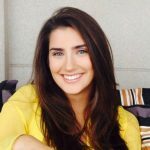 Carla holds a bachelor's degree from Casper Libero Journalism school. She has contributed to TV stations like Band and Gazeta. Could Lula be pardoned by Brazil’s next president?